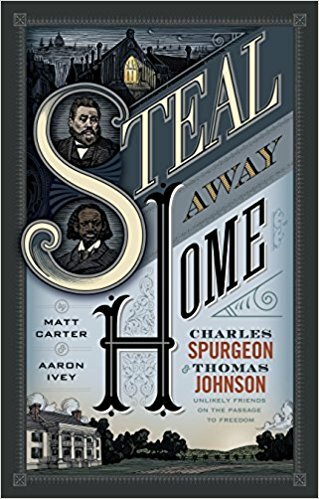 The book Steal Away Home: Charles Spurgeon & Thomas Johnson, Unlikely Friends on the Passage to Freedom was my first book of 2018. The book is written by Mat Carter and Aaron Ivey, both pastors of Austin Stone Community Church in Austin, TX. The introduction of the book indicates that the authors were in part inspired by the the 1975 Pulitzer Award winning novel The Killer Angels by Michael Shaara. While this book's narrative shifts between two historical characters in parallel, this is not quite an equitable comparison. Prior to reading the book I had limited familiarity with the central character, Charles Spurgeon the famous -- and widely published -- London preacher. The other character, Thomas Johnson is a slave who is emancipated following the American Civil War. 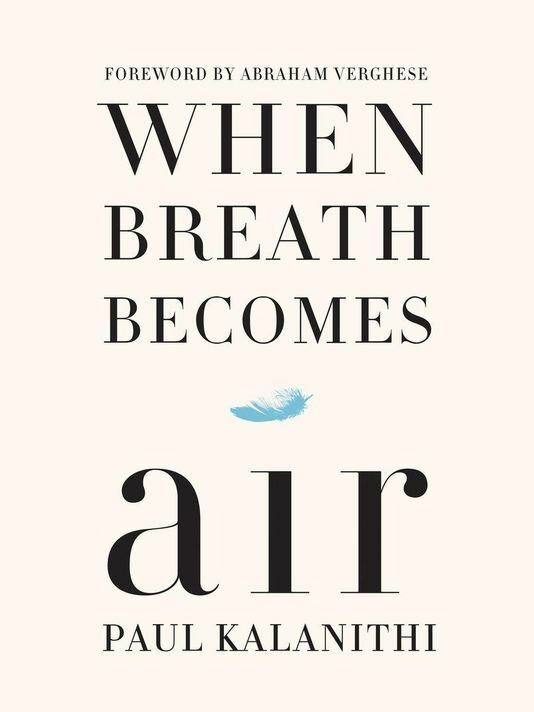 In many ways the intrigue that kept me engaged for most of the book was the question "how in the world, do these two men connect with one another?" And in many ways, the sections of the book that didn't help draw me into that plot were a struggle to read (such as a long passage discussing a young Spurgeon's horseback ride in the English country). And in a similar way, once the initial connection is made (which is my favorite part of this book) the remainder seems to drag to a conclusion. Those who might come to this book with an initial and stronger interest in Spurgeon's life might enjoy the details that authors create in this historical fiction to tell such a broad story that tries to capture the heart and humanity of Spurgeon, Yet, I personally found the Thomas Johnson sections more intriguing. Surely there is more text and documentation of Spurgeon's life to recreate and capture him than Thomas Johnson, and feel that Carter and Ivey may have written these sections with less pressure to layer in facts and could write in a way to drive forward the narrative. While the publisher of this book, B&H Publishing, is associated with LifeWay Christian Resources and is likely presented for a Christian audience, one of the items that I appreciated about this book was that Charles Spurgeon is as much a historical figure as a spiritual figure. His celebrity status in his time comes out in this telling -- the tone and accounts of journalist both in England and the United States was intriguing, whether it was the paper commenting on his initial public ministry, treatment of Spurgeon's opposition to slavery, and the growth of his church. 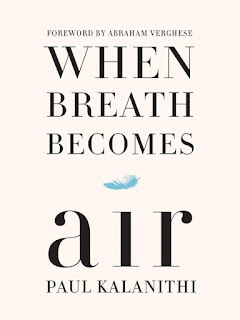 It's clear that the authors put much attention into the care and treatment of the story and the subject is interesting. I struggled at times in reading with the writing style, namely, I don't recall having a read a book in my life with as many adjectives as this one. Additionally, it seemed as those the authors desire to cover as much breadth as they could covered in the central characters lives meant that the story departed from typical narrative plot devises (conflict, climax, resolution) that could have been achieved leaving out certain parts of the characters stories for purposes of the narrative. In 2017 I threw myself into a "simple" challenge to read 12 books in 2017. It was a pleasure. So much so, I said...I need to read (at least) 12 books again in 2018.